When it comes to any residential or commercial construction project, you need gear that will stand up to any job. 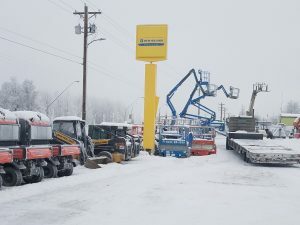 At Bailey's Rent-All, that's exactly what we provide. 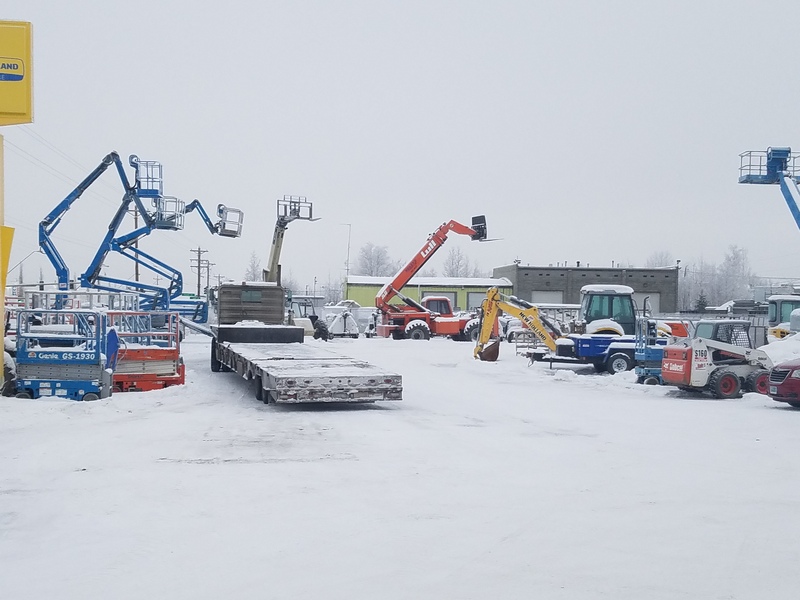 Our warehouse in Anchorage, AK is a construction company's paradise. 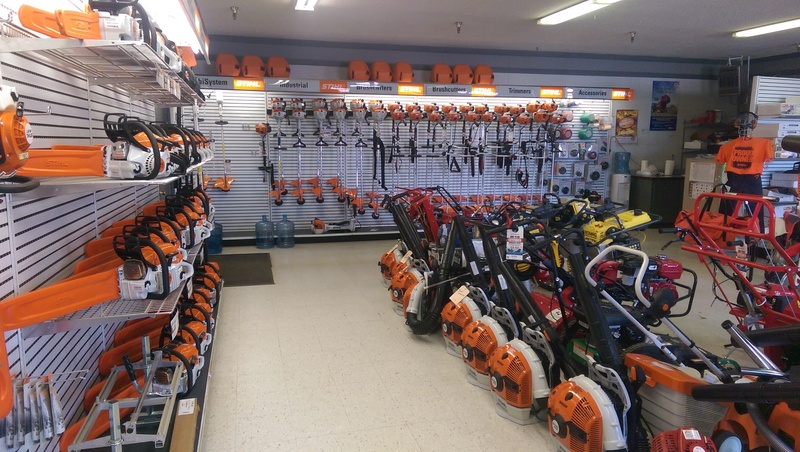 We have equipment for every job. 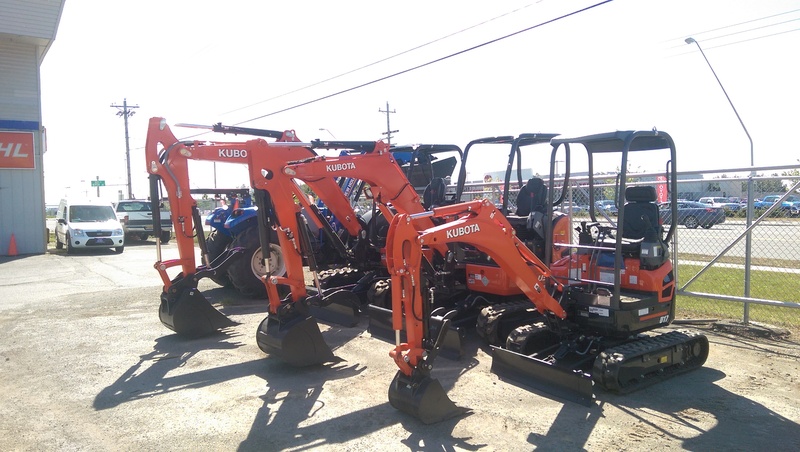 Our team has everything you could ever need or imagine ready to roll out to your job site. 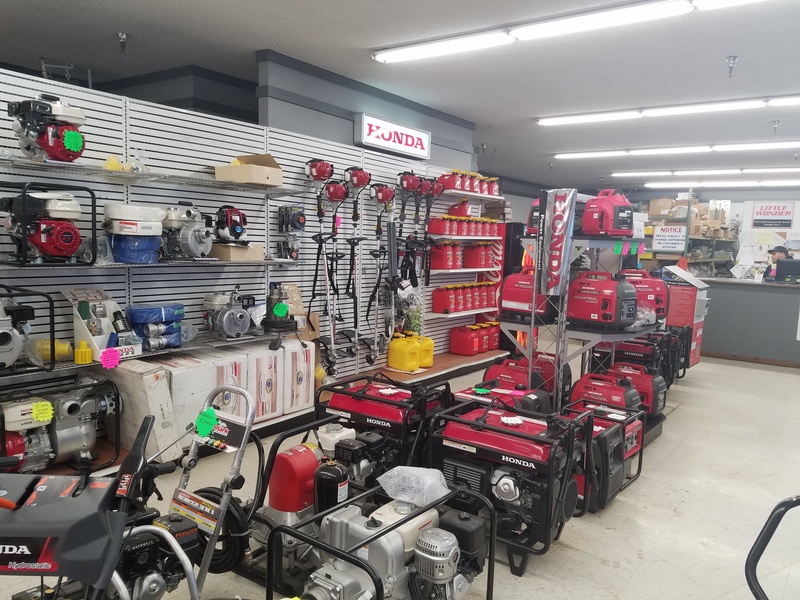 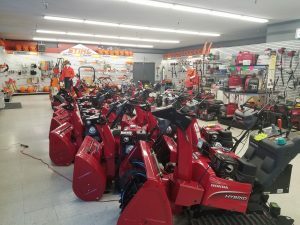 So come see us in Anchorage and let's put our heads together on what you're going to need to get your next job done with our friendly and knowledgeable team. 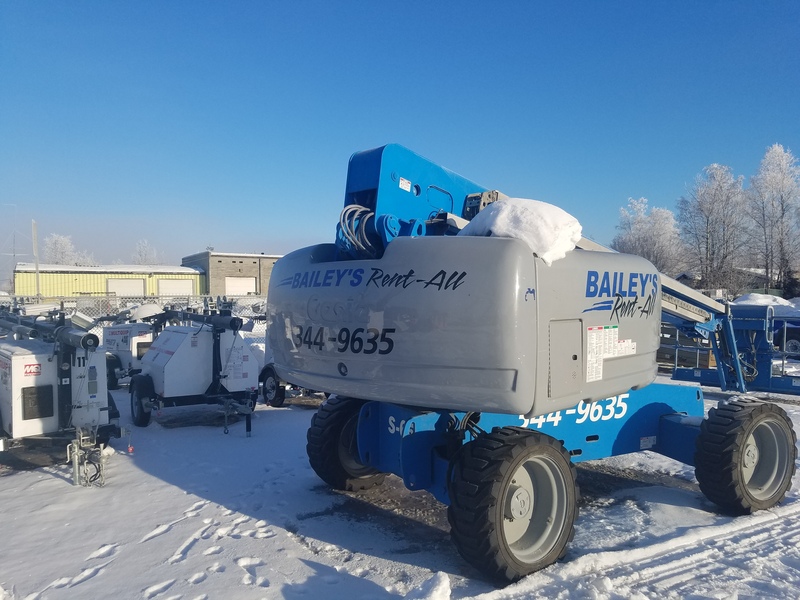 At Bailey's Rent-All, we know that no matter how well a piece of equipment is maintained, sometimes things happen that are just beyond our control. 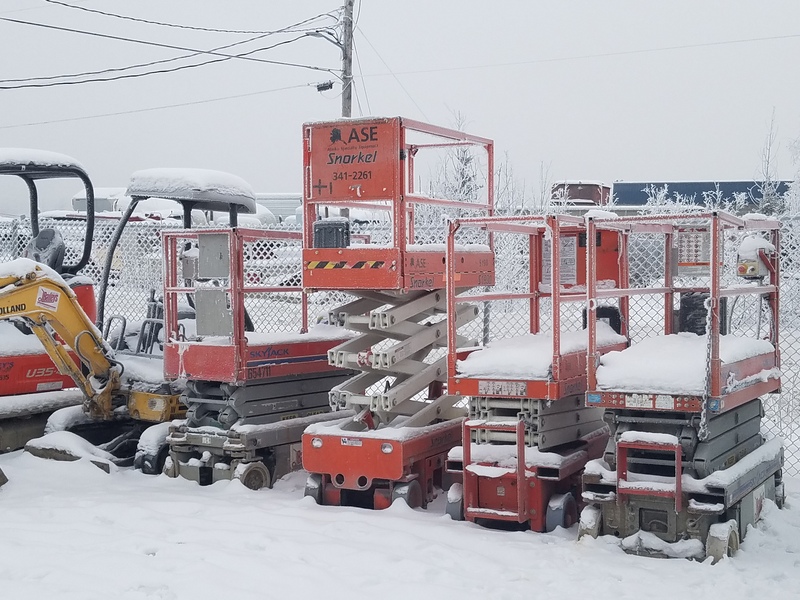 That's why we offer our clients the assurance that if one of our tools or machines breaks down, we'll be on site to fix it. 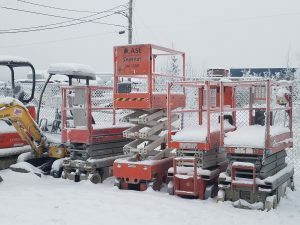 There's nothing worse than lost productivity time due to an equipment failure. 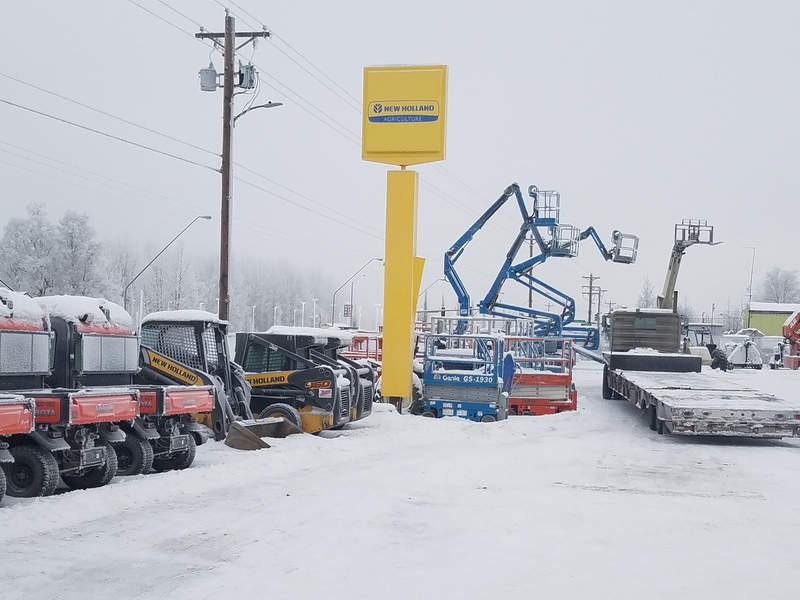 See our team in Anchorage to learn how we put your needs first. 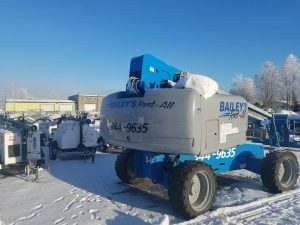 Continue moving forward with Bailey's Rent-All! 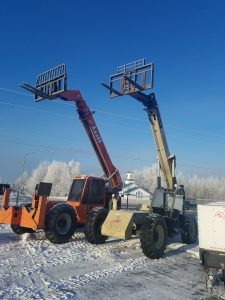 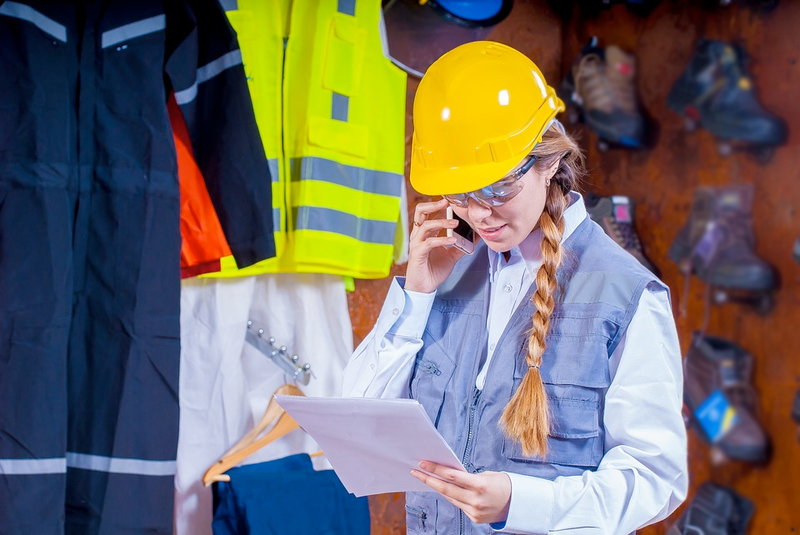 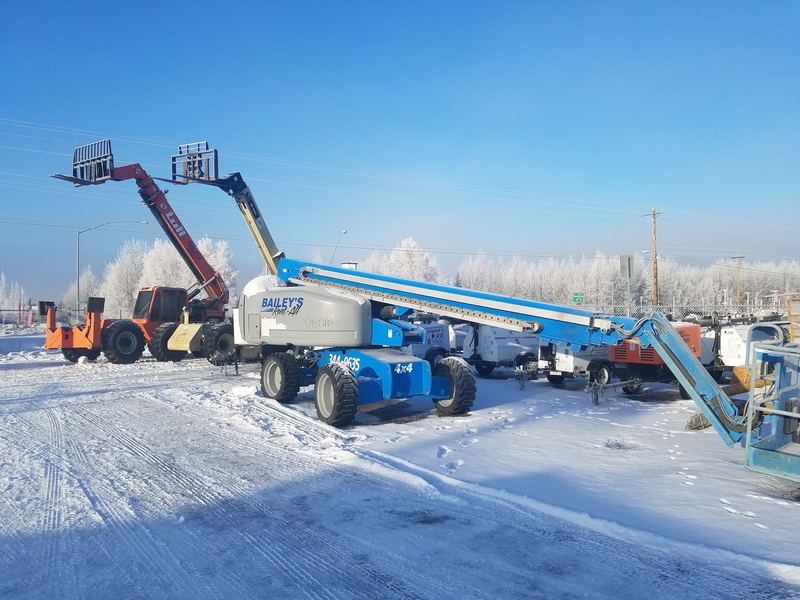 At Bailey's Rent-All, we don't just rent the finest equipment in Anchorage, we also service and maintain it with the strictest safety standards in mind. 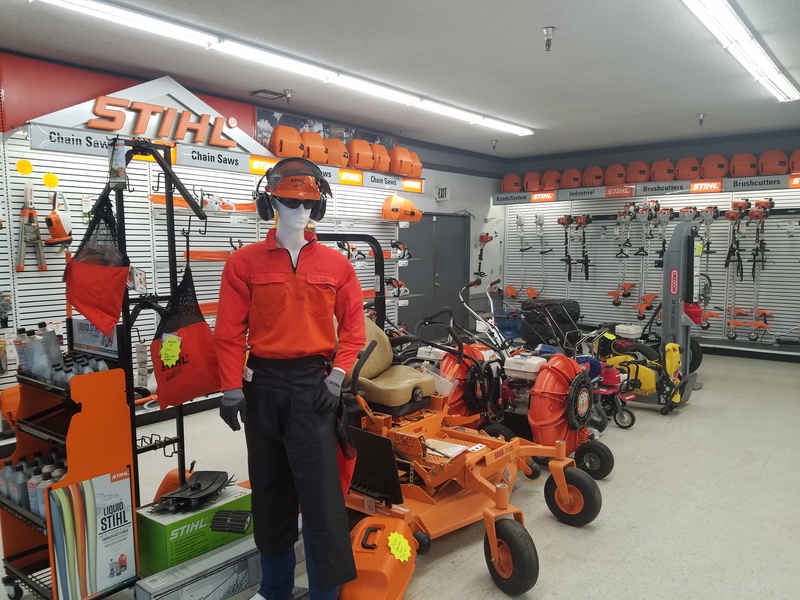 We're here to provide all necessary safety training for the members of your crew who will be using our equipment. Our commitment to safety is unmatched. We will never cut corners where safety and security are concerned. When you put your trust in our equipment, you're putting your trust in us! 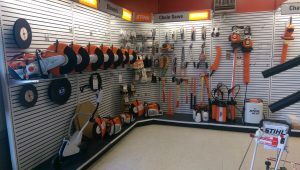 From residential flooring installation tools to complex equipment, Bailey's Rent-All has the tools and gear you need to tackle any job. 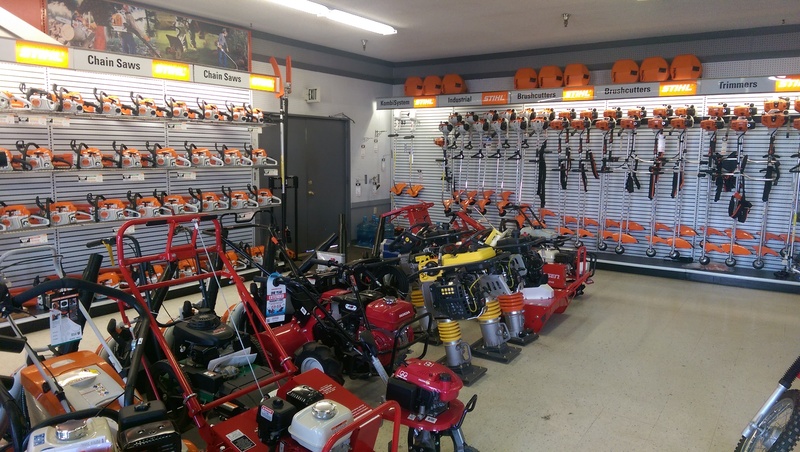 You'll find our equipment selection to be quite extensive and our service to be unparalleled. Alaskan owned and operated, we are proud to be the choice of Anchorage construction crews. 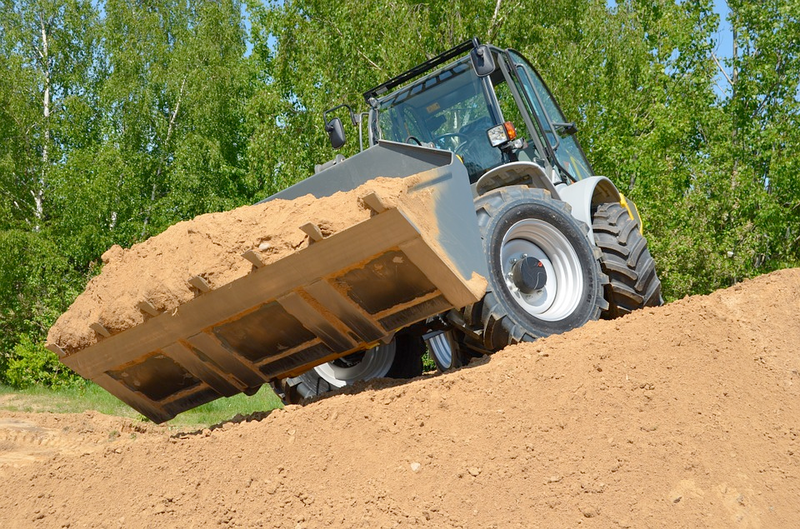 Remember: the right equipment can make all the difference in how successful your project turns out. We have a full service repair shop to service everything we sell. 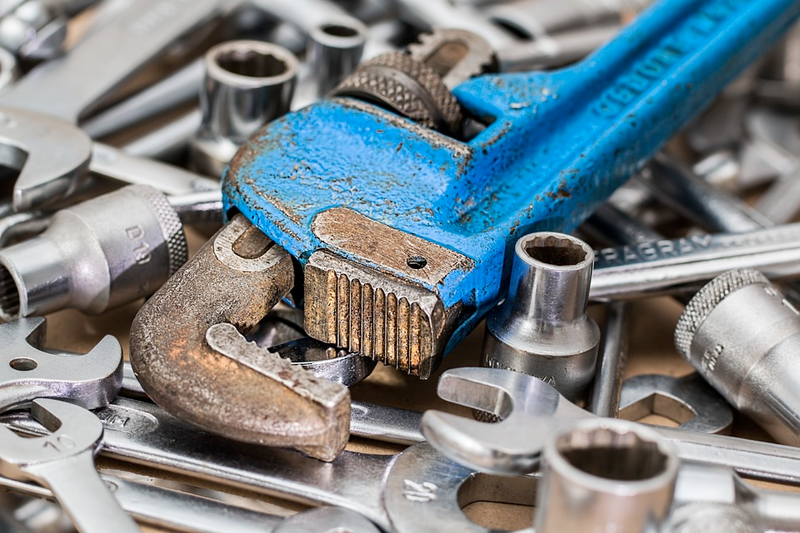 We stand by all warranties and maintenance programs to keep your equipment running strong. 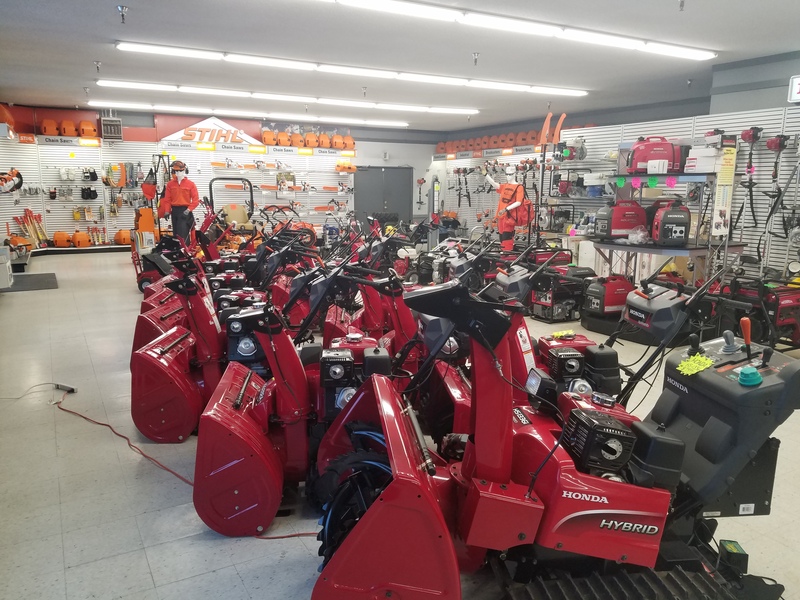 Our mechanics are factory-trained and certified to give the highest level of skill and care for your equipment. 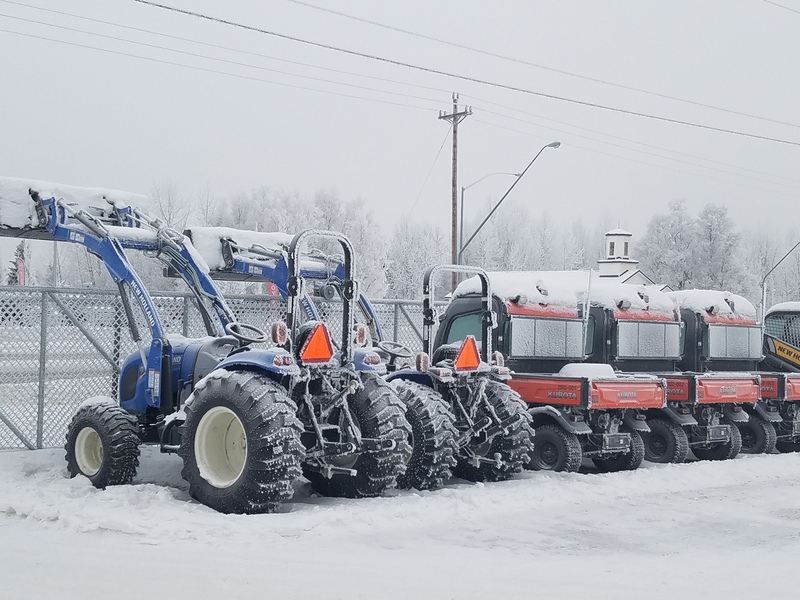 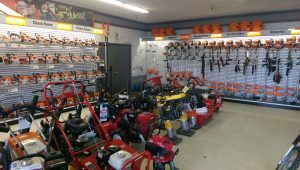 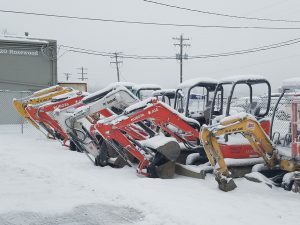 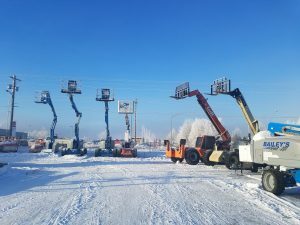 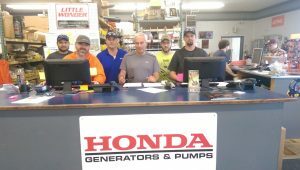 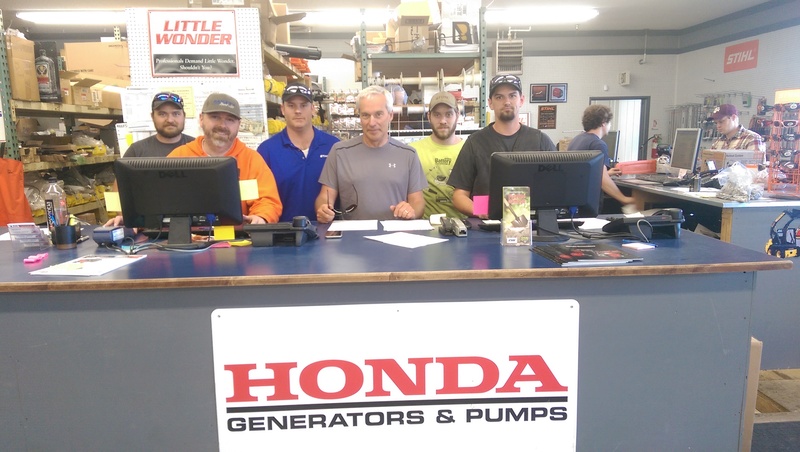 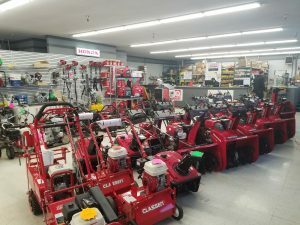 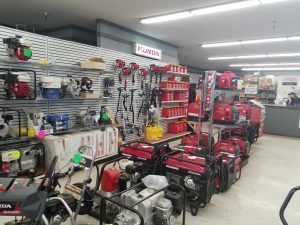 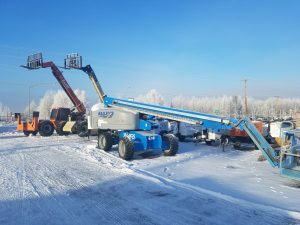 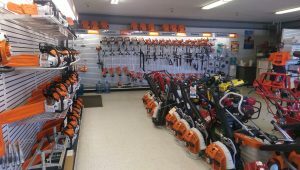 "Lowest price rentals for equipment in Anchorage and great service!"